I have used Pantene shampoo a long time ago. But recently I could not control myself when I saw this shampoo on my mom's collection. I've been using the shampoo for a month. 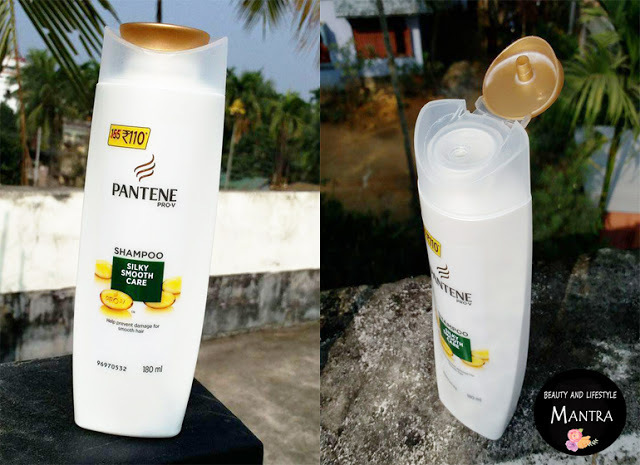 I know that many of you might have used at least once this shampoo but in today’s post I'll share my last one month experience. I have finished half of the bottle already. So what about this Shampoo? Massage into wet scalp / hair gently. Rinse off thoroughly. Aqua, Sodium Laureth Sulfate,Sodium Lauryl Sulfate,Sodium Chloride, Dimethicone,Glycol Distearate,Cocamidopropyl Betaine,Sodium Citrate, Cocamide MEA, Sodium Xylenesulfate, Fragarance, Citric Acid, Sodium, Sodium Benzoate, Tetrasodium EDTA, Ammonium Laureth Sulfate, Polyquaternium-6,Butylphenyl,Methylpropional,Linalool,Hexyl Cinnamal, Benzyl Benzoate,Panthenol,Panthenyl Ethyl Ether,Benzyl Salicylate,Hydrochloric Acid,Silk Extract, Methylchloroisothiazolinone, Methylisothiazolinone. The first thing that I love about this shampoo is the texture of the shampoo is pretty thin and smooth which spreads evenly and easily on the hair. I have been noticing since the past 4 to 5 hair washes that my hair really looks frizz free and smooth even without the conditioner. Also, it makes my rough and dry ends softer and smoother as compared to other shampoos. This effects stay for 3 to 4 days which is quite good. Usually at home I'll be tieing my hair most of the time but now after shampoo first and second day I just love playing with my hair. It also helps in detangling of the hair, making them manageable all day long. If you don’t have oiled in your hair then a little amount of shampoo is required for wash and it also lathers nicely. It also removes all oil and dirt effectively from my oily scalp. Overall, This Pro-V Shampoo Silky Smooth Care formula not only keep your scalp clean and oily free but also make your hair soft and smooth. This shampoo is specially designed for damage hair. It helps in detangling of the hair, making them soft and manageable, controls frizz to a certain extent, Lovely fragrance, lathers well. I am quite happy with the results of this shampoo. 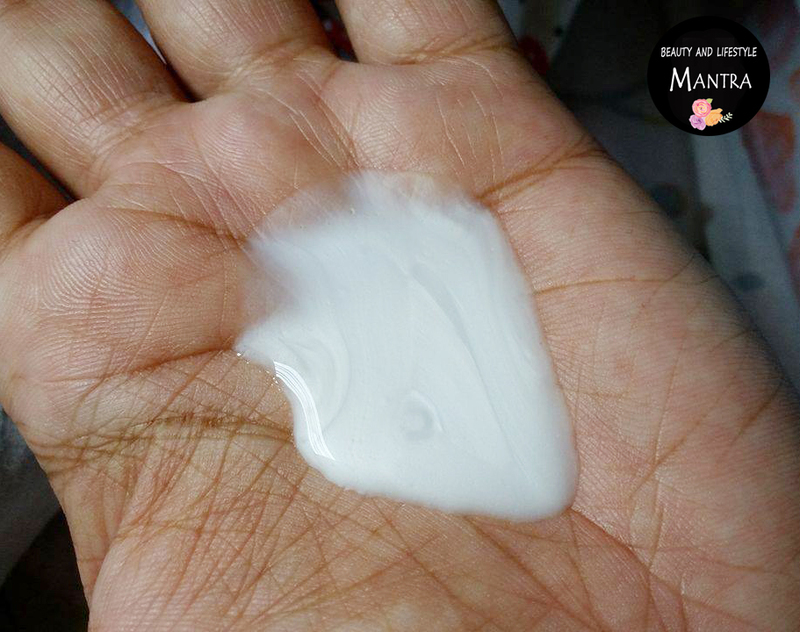 This is great cleansing shampoo and i found only con that it has SLS :) Loved the review.. Sounds great! This one is my aunt's favorite! :) I use shikakai though!